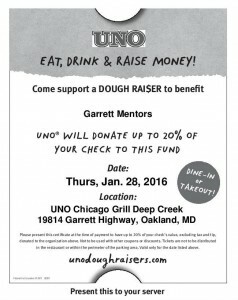 Garrett Mentors, Inc. > Events > UNO DoughRai$er! 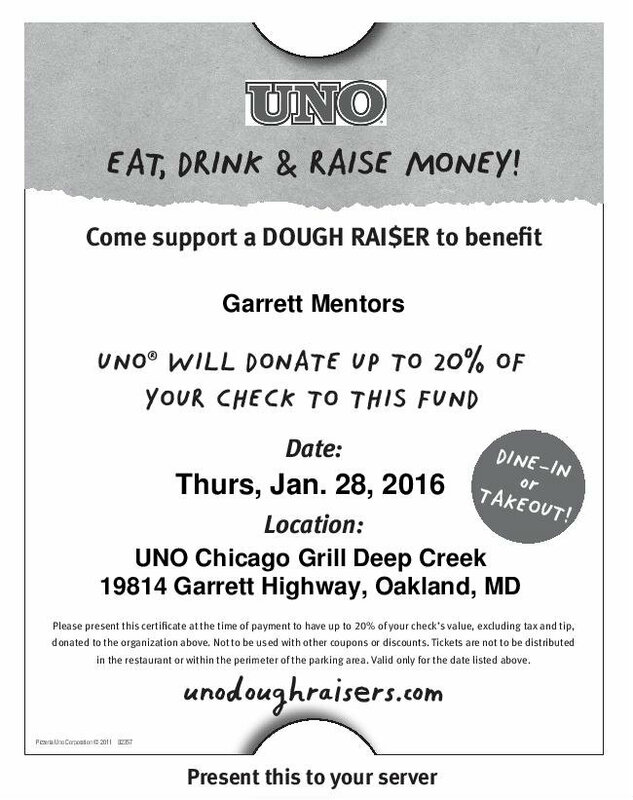 Print and present the certificate to your server at Uno Chicago Grill Deep Creek Lake on Thursday, January 28th! Dine in or Carry-out, lunch or dinner! 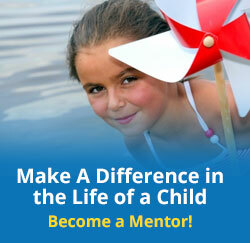 Garrett Mentors, Inc. will receive up to 20%!